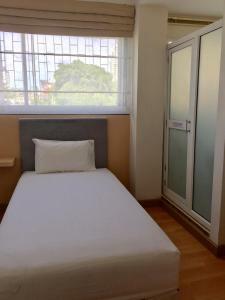 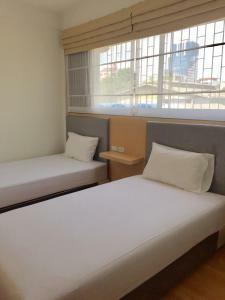 Conveniently located a 5-minute drive from the Eastern Bus Terminal, Nineplace Hotel offers free WiFi and spacious air-conditioned rooms with a flat-screen TV and en suite bathroom. 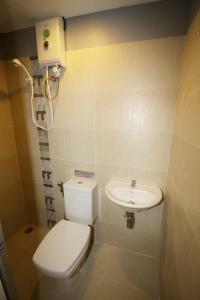 It also provides laundry and dry cleaning services. 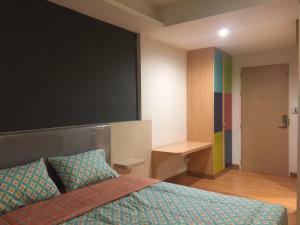 The rooms at Nineplace feature a beautiful, soothing décor with printed beddings and modern furniture. 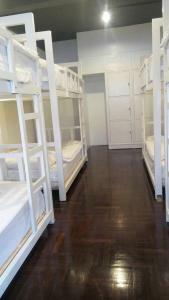 They are fitted with a minibar, cable TV and toiletries. 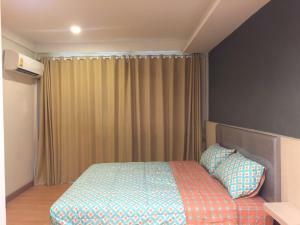 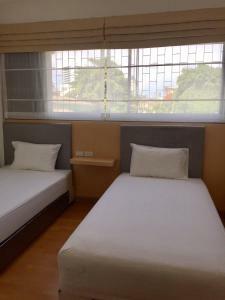 The hotel is located a 10-minute drive from Major Ekkamai and a 40-minute drive from Suvarnabhumi International Airport. 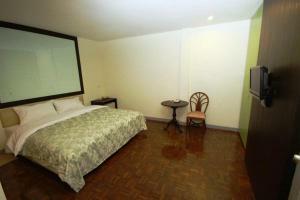 For meals, guests can sample local specialties at the nearby restaurants and bars. 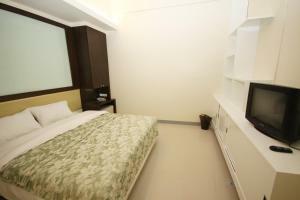 For guests’ convenience, the hotel also provides luggage storage facilities. 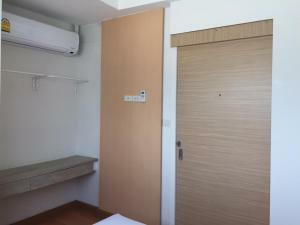 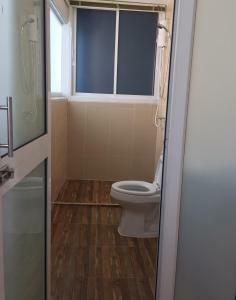 A basic air-conditioned room with an en suite bathroom. 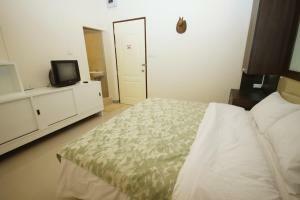 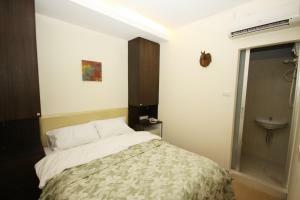 Rate: THB 480.00 ... THB 812.50; select dates below to get current rates. 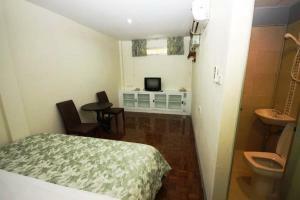 A spacious air-conditioned room with an en suite bathroom and a seating area. 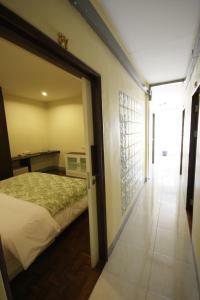 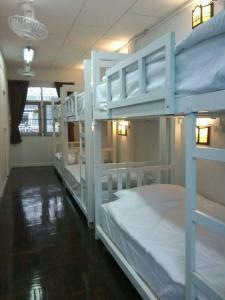 This dormitory room has a minibar, air conditioning and flat-screen TV.